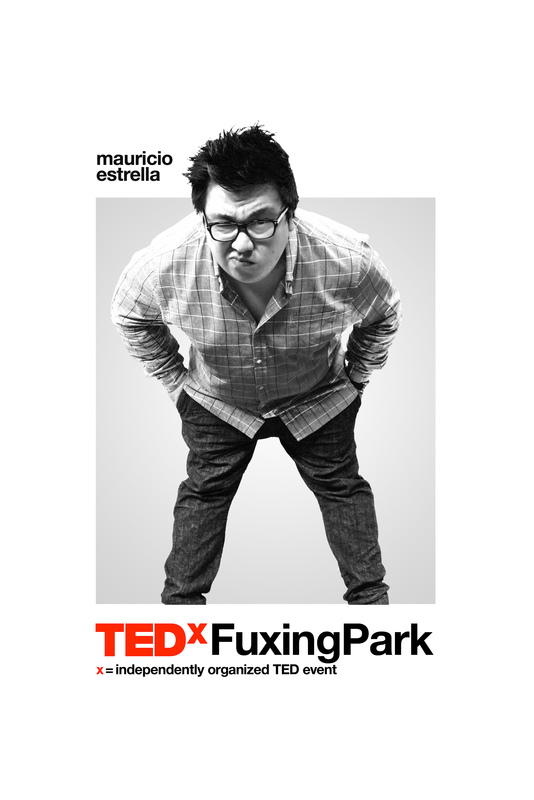 He is a graphic designer and a creative advisor. He is a ex-Rock star and university teacher. 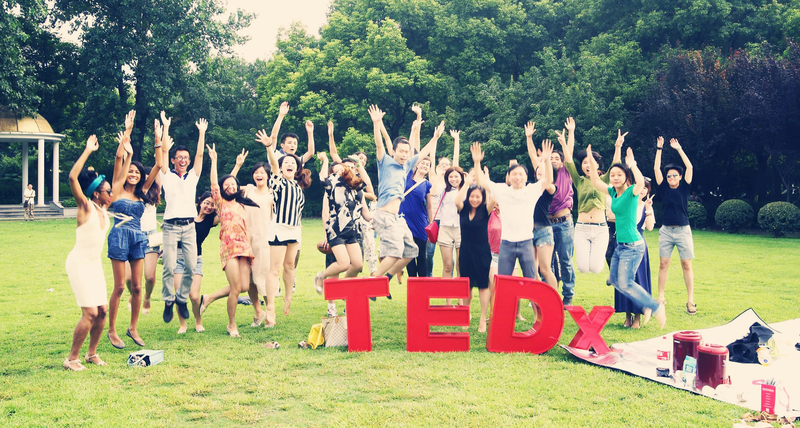 He helps companies to create products that change people’s lives. Who is he? 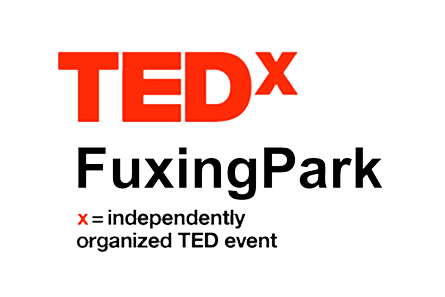 Stay tuned on TEDxFuxingPark on October 18. What does a password mean to you? A shield against being attacked from hackers? A portofilo of character, sybmol and number?